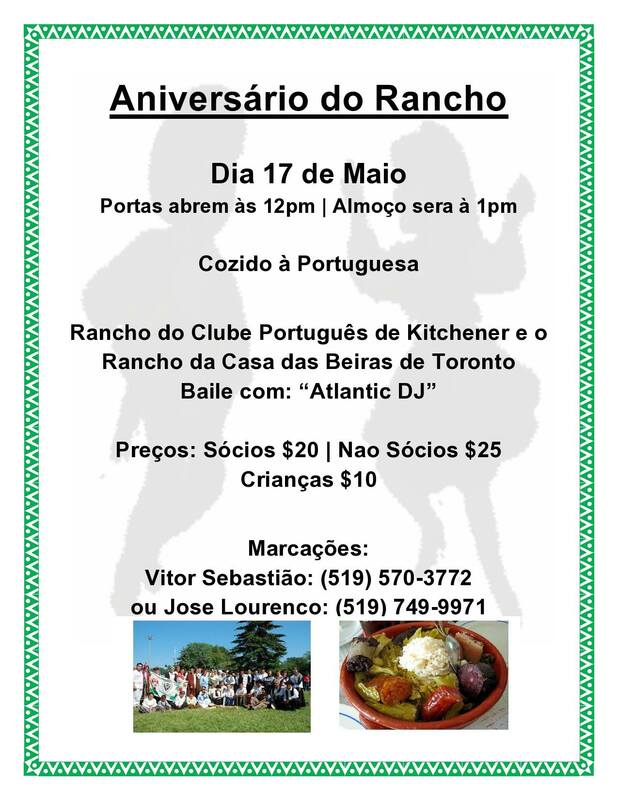 Portuguesa | Kitchener Portuguese Club Inc.
Posted in: News - Folklore Group (Rancho), Past News and Events. Tagged: $10, $20, $25, $5, 12pm, 1pm, 2016, 22nd, 3:30pm, Almoco, Aniversário, Associação Cultural do Minho de Toronto, Atlantic DJ, Clube, Cozido, Criancas, Domingo, Folclórico, kitchener, Maio, Members (Socios) News, Nao-Socios, Portas, Português, Portuguesa, Preços, Rancho. Posted in: News - Folklore Group (Rancho), Past News and Events. Tagged: $10, $20, $25, 12pm, 1pm, 2015, Almoco, Aniversário, Atlantic DJ, Casa das Beiras, Clube, Cozido, Criancas, dia 17 de Maio, Domingo, Folclórico, Members (Socios) News, Nao-Socios, Portas, Portuguesa, Rancho. Posted in: Friday Night Socials. Tagged: club, Cozido, friday, Inc, kitchener, Meat, Menu, night, Portuguesa, portuguese, potatoes, Sausage, Side-Bar, Snack, social, Vegetables. This Friday night, Sept. 13th at 6:30pm, the side-bar of the Portuguese Club of Kitchener will be open yet again for a another Friday night Social Evening. 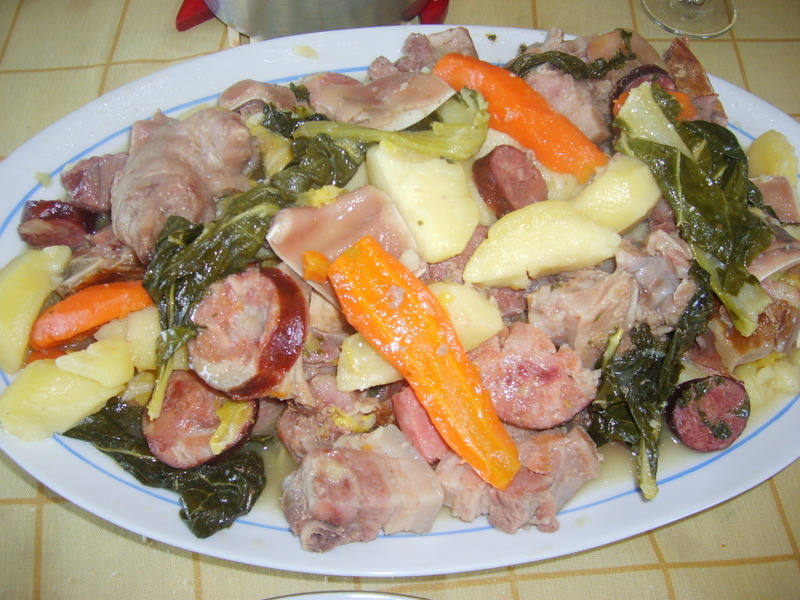 We’ll be having a very traditional Portuguese plate of: Vegetables, Sausage, Potatoes & Meat, (Cozido à Portuguesa)! All are welcome, including children and youth! Bring your friends out too – we’ll be having a great time!